Police in Bedford, New Hampshire, are trying to figure out who stole hundreds of dollars worth of donated pet food. A robbery occurred over the weekend at the Animal Rescue League of New Hampshire, a non-profit that helps thousands of pets each year. 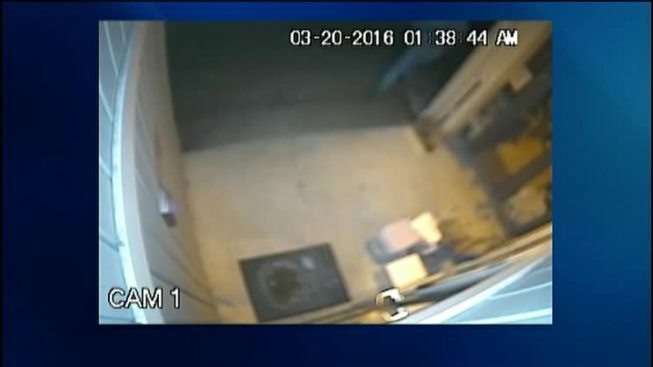 The outside door to the food pantry at the animal shelter was ripped off its hinges, and over 500 pounds of dry dog and cat food were stolen, according to the organization. The League is asking community members who are able to help replace the stolen food to bring donations of dry dog food, dry cat food and dog treats.